Snow crab (Chionoecetes opilio) is the most important commercial crab species in eastern Canada and an important component to Prince Edward Island’s fishing economy. Snow crab thrives in the cool pristine waters off Prince Edward Island. Snow crab is harvested off the North Shore in the Gulf of St. Lawerence. The Atlantic snow crab is a crustacean (like lobster and shrimp) that is highly prized around the world for its succulent meat. Once cooked, the shell turns to a vivid orange and the meat has a firm texture with a sweet and flavourful taste. Skilled fishers capture snow crab in pots, harvesting only prime quality males that meet or exceed the minimum catch size. Females are returned to the water, ensuring a sustainable fishery. 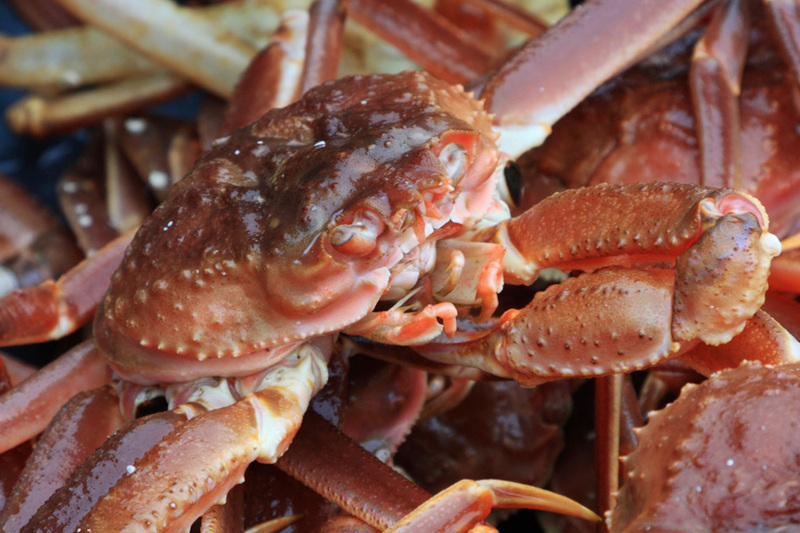 On Prince Edward Island the snow crab fishery is open from May until the middle of July or until the quota is reached. 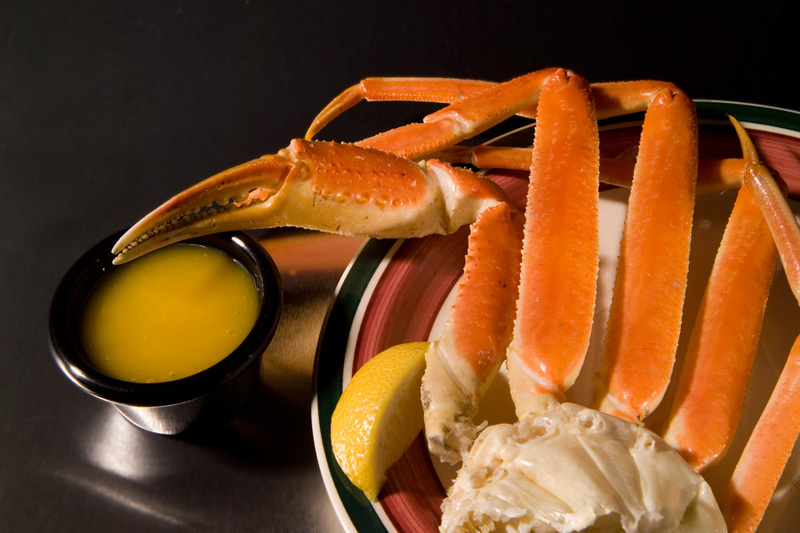 As soon as snow crab reaches the plant it is processed under exacting standards. 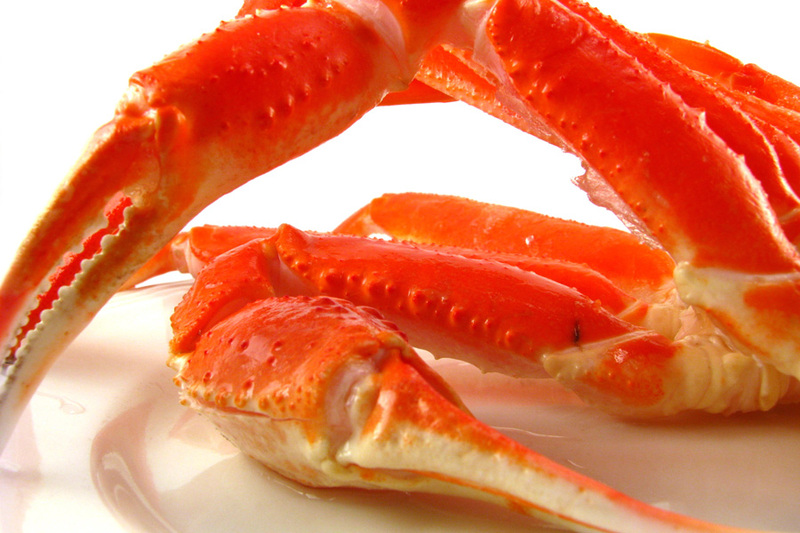 Snow crab comes packaged in a wide selection of products and sizes. Once packaged it is shipped to markets around the world.